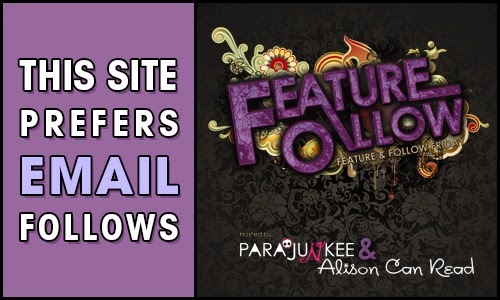 Feature & Follow Friday is a meme hosted by Parajunkiee's View & Alison Can Read. 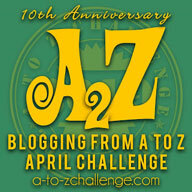 Check out their blogs and the Featured Bloggers of the week! This is great for finding amazing new blogs to follow and for gaining followers yourself. Question of the Week: Who is your blogger BFF? Tell us a little bit about him or her? If not, tell us why you need or don’t need a blogger BFF.